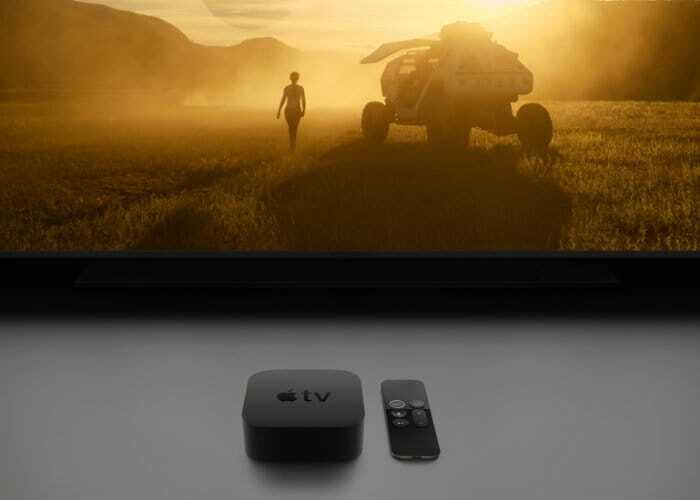 The new Apple TV streaming service is going to be unveiled next week, Apple are holding a press conference next Monday the 25th of March. The service will feature original content from Apple and it is also expected to offer content from other providers, Netflix has now confirmed that they will not be part of it. Netflix CEO Reed Hastings confirmed that their streaming service will not be included in Apple’s new offering, here is what he had to say about it, “Apple’s a great company. We want to have people watch our shows on our services,”. It is hardly surprising that Netflix wont be included in Apple’s new TV streaming service, the company doesn’t need Apple as it is already the most popular streaming service available today. We will have more details on the new Apple TV streaming service when it is made official at Apple’s press event next week.